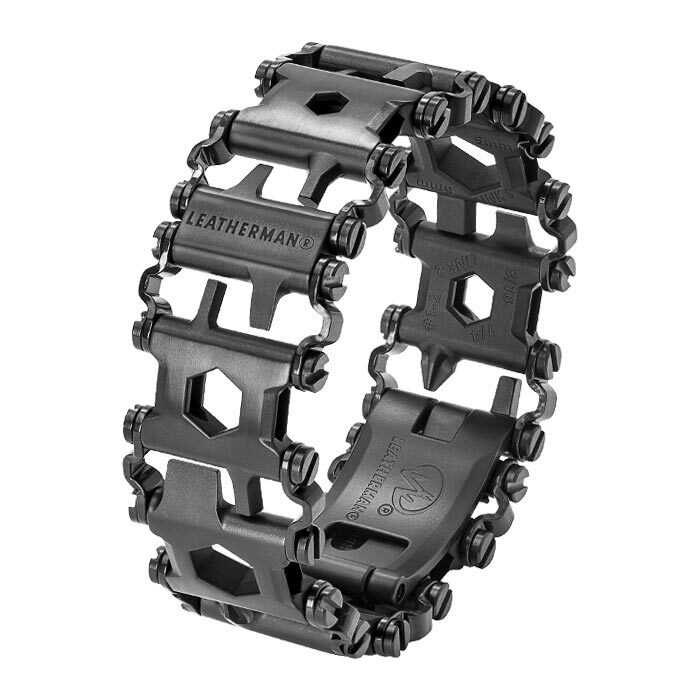 Be ready for anything, even if you don’t have pockets, with Leatherman TREAD Wearable Multi-Tools. 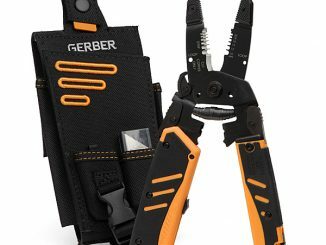 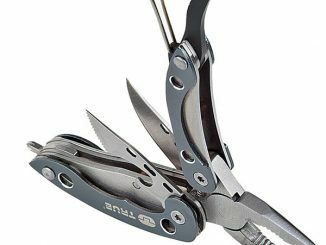 These wearable multi-tools feature 29 tools, and you can even customize it by adding/replacing links with the specific tools you need. There are three different versions, the original Leatherman TREAD, TREAD Metric with metric size tools, and TREAD LT, the new slimmer and lighter version. 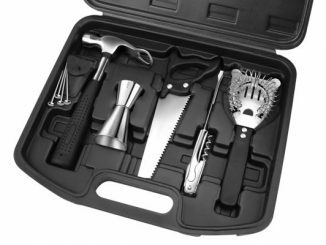 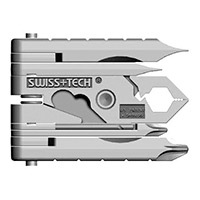 Each offers 29 tools including a variety of flat, Torx, square, hex, and Pozi-Driv (similar to Phillips) screwdrivers, box wrenches, a bottle opener, a safety cutter, a carbide glass breaker, and more. 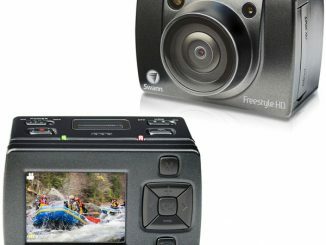 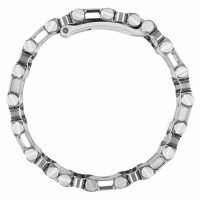 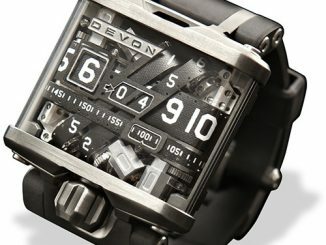 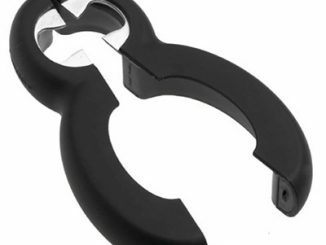 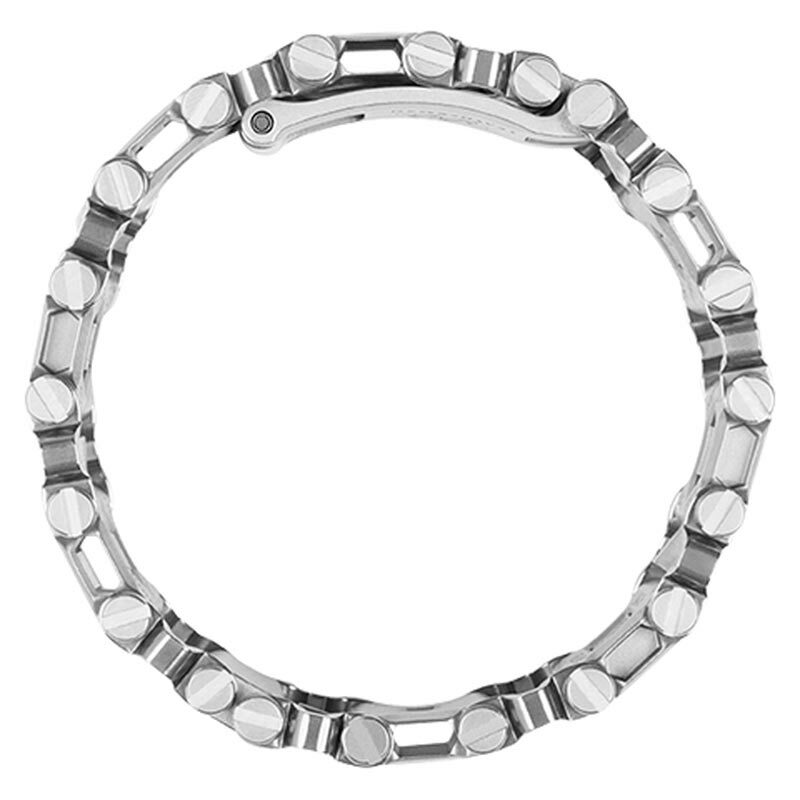 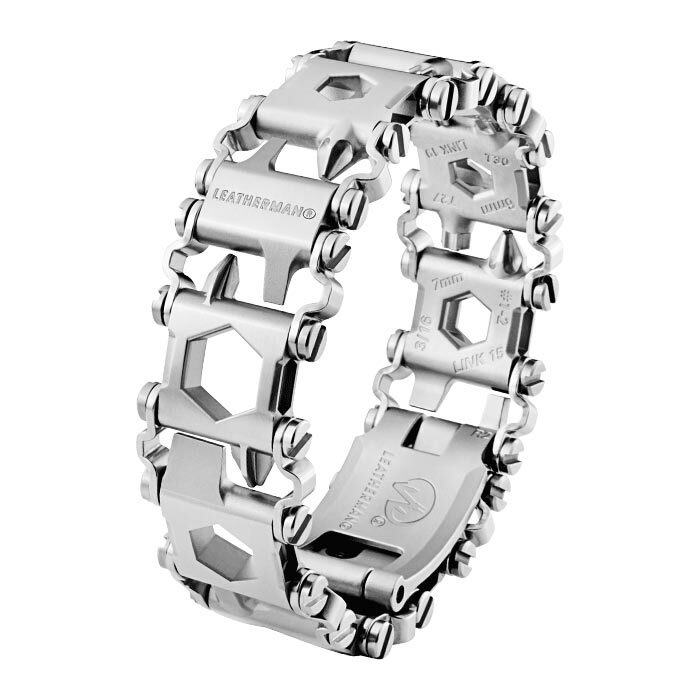 Each is available in stainless steel or black. 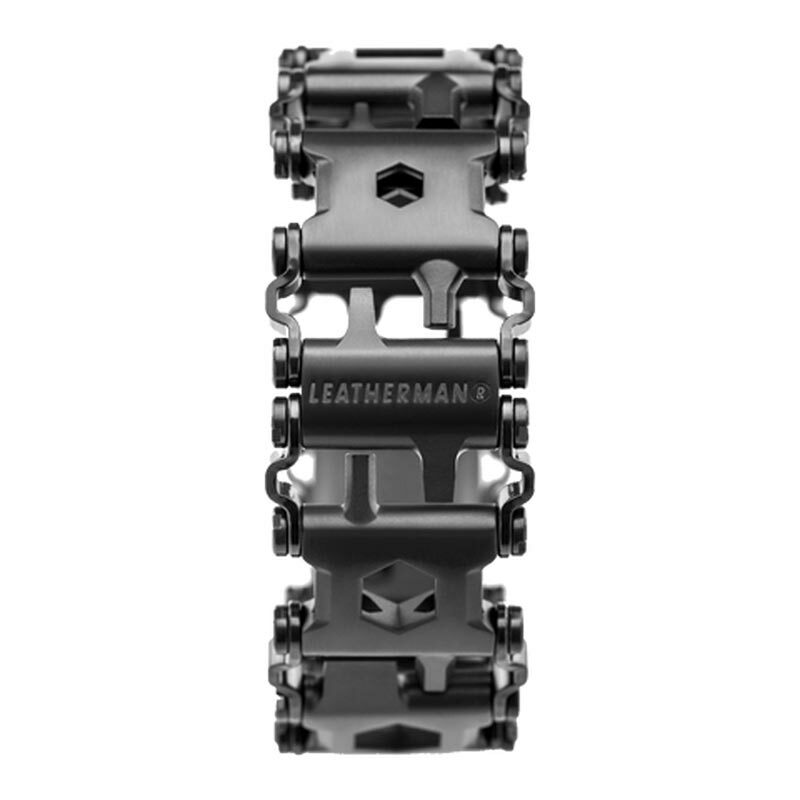 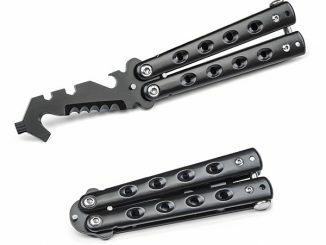 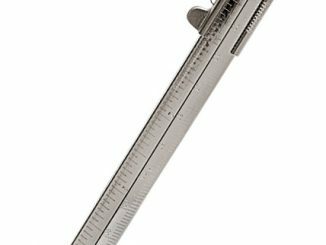 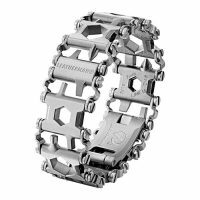 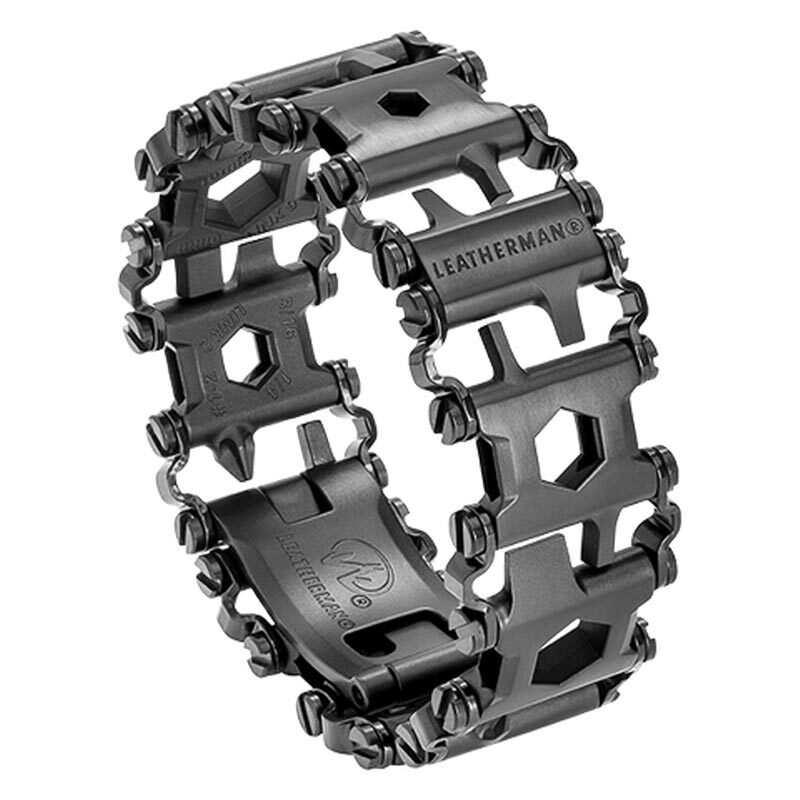 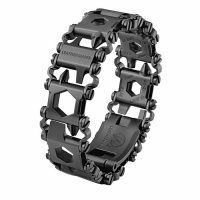 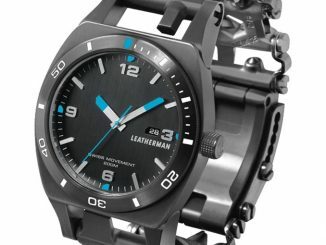 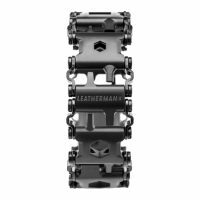 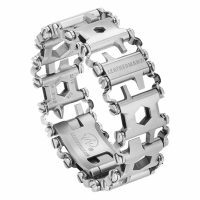 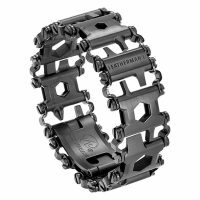 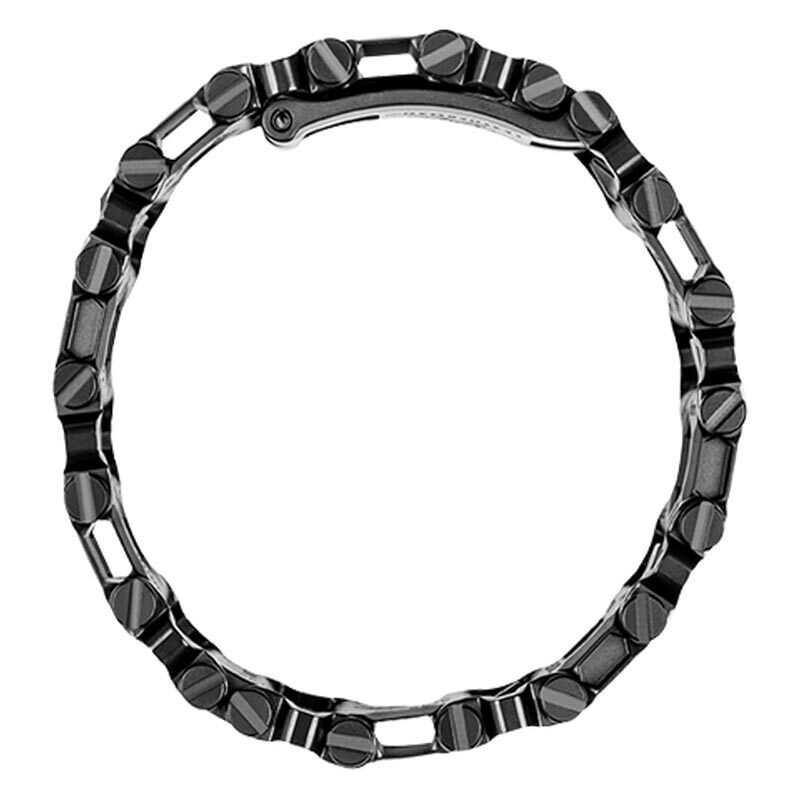 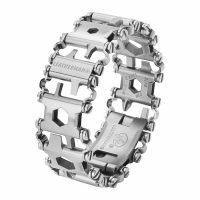 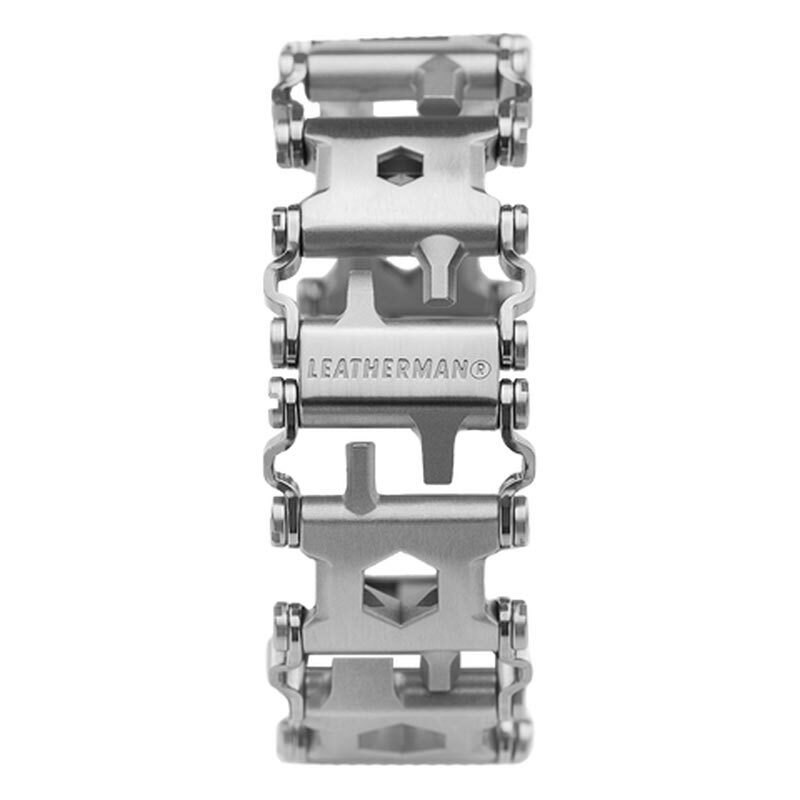 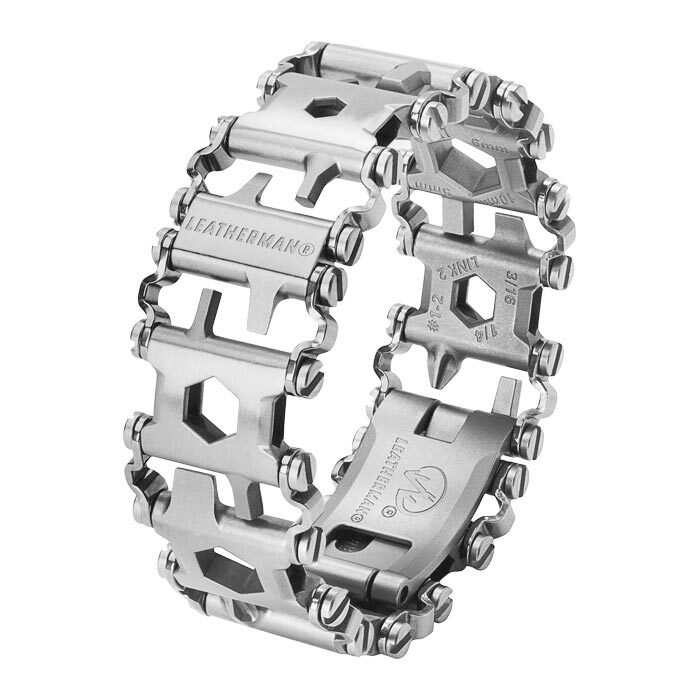 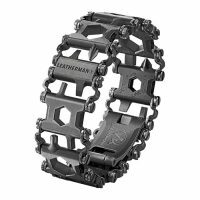 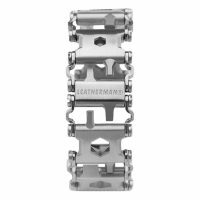 Buy the Leatherman Tread for $174.95 direct from Leatherman.com. It is the same price whether you purchase the original, Tread Metric, or Tread LT in either stainless steel or black. 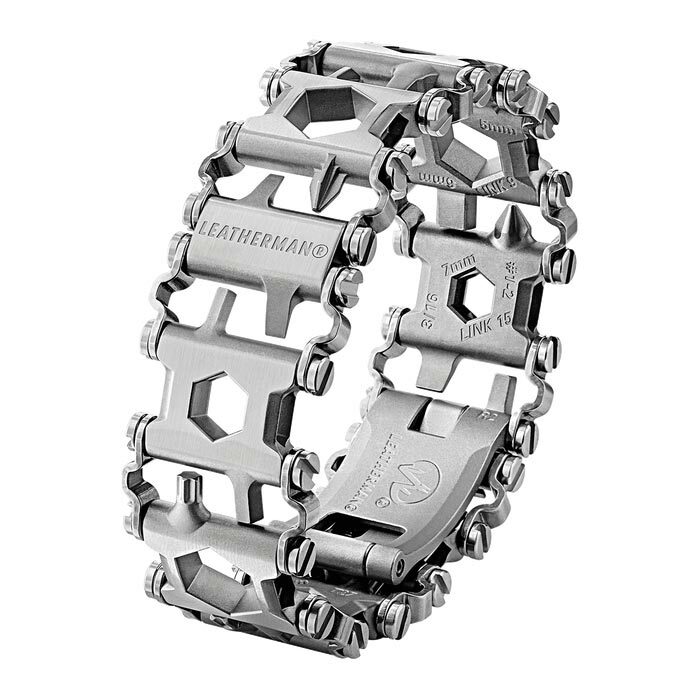 You can also find them at Cabelas, REI, and LL Bean. 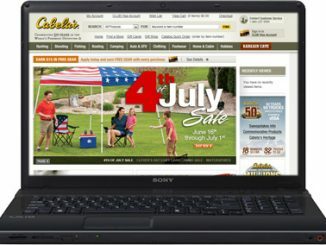 Father’s Day is coming up on Sunday, June 17, 2018. 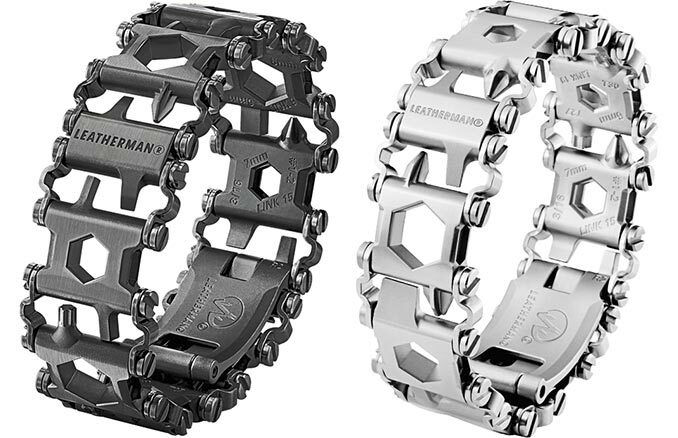 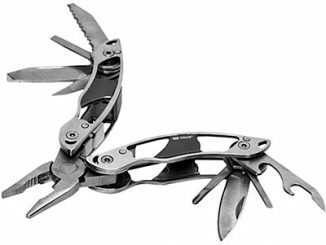 One of these Leatherman TREAD multi-tools would be great for the handy dad who seems to have everything else already.